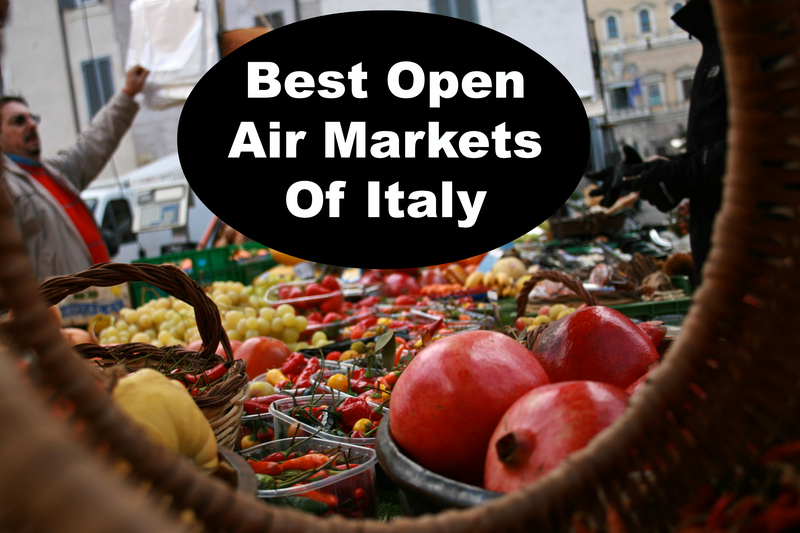 Italy is filled with daily and weekend markets. 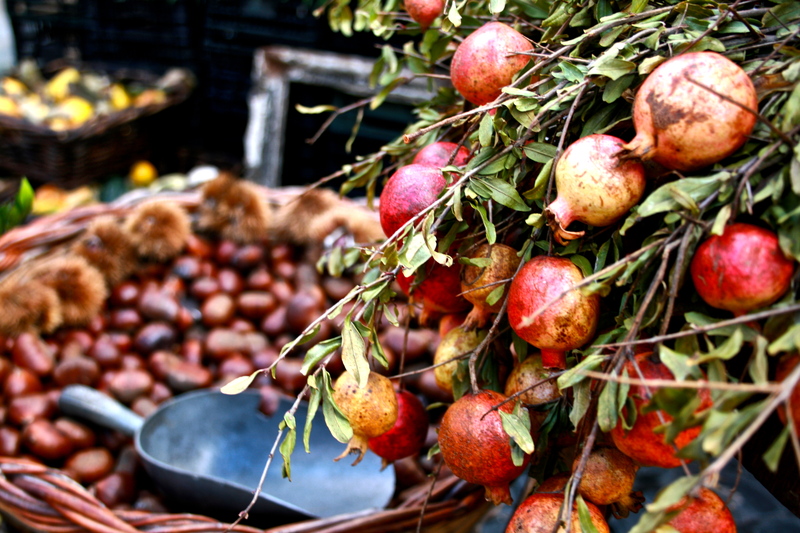 Going to markets is the best way to save money and have a true Italian experience. Here are the markets among the masses worth your time. This small alpine town has made its mark on the map with its surprisingly large daily market. Nestled in northern Italy, it is located close to the French/Swiss border making it a popular destination for Italy’s neighboring countries. Come here to find the most recent in Italian fashion with a price tag of 20 euros or less. Also, next to the market are the roman ruins of Aosta. 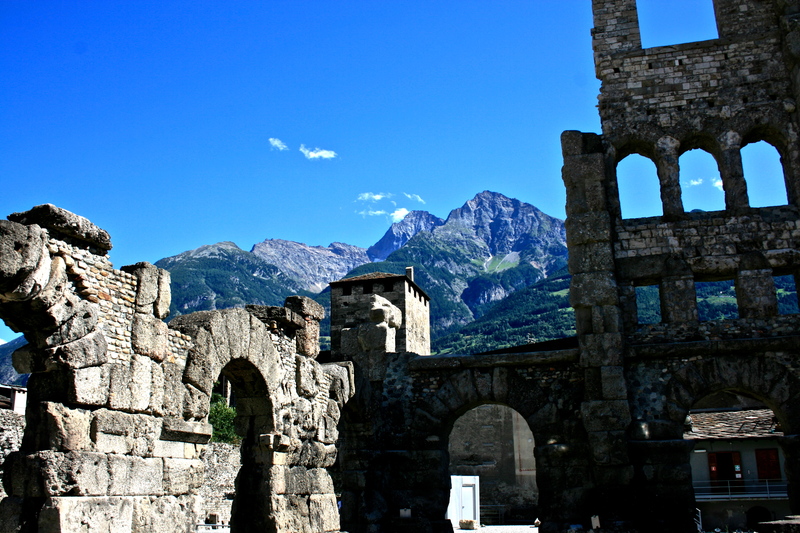 So grab a gelato after you’ve finished shopping and go explore the remains of Aosta’s Roman amphitheater. Bologna’s weekend market is where the Italians go to shop. It has a niche that will satisfy everyone ranging from dreadlock stylists to high fashion boots. It is centrally located close to the Statione Centrale bus stop and railway station. 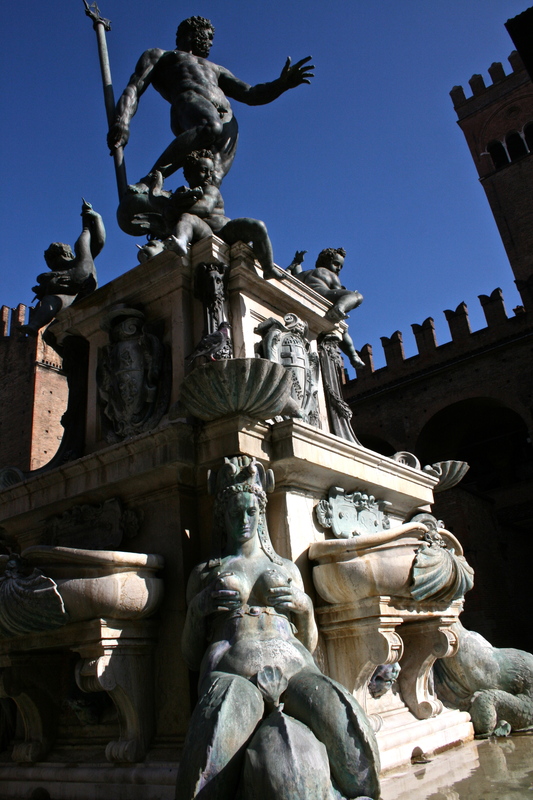 After you are done, take the bus line to Piazza Maggiore and see the famous Fountain of Neptune with his promiscuous Venus. 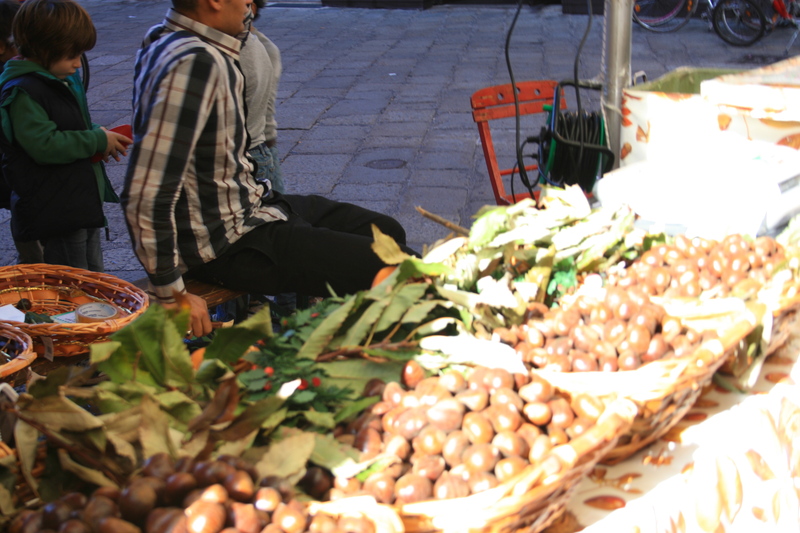 As you can imagine, Rome has numerous markets, but the Campo die Firoi Market is one of the oldest open air markets in the city. Overlooked by the statue of Giordano Burno, the Campo dei Fiori is worth experiencing for its beautiful produce stands and selection of fresh and canned truffles. 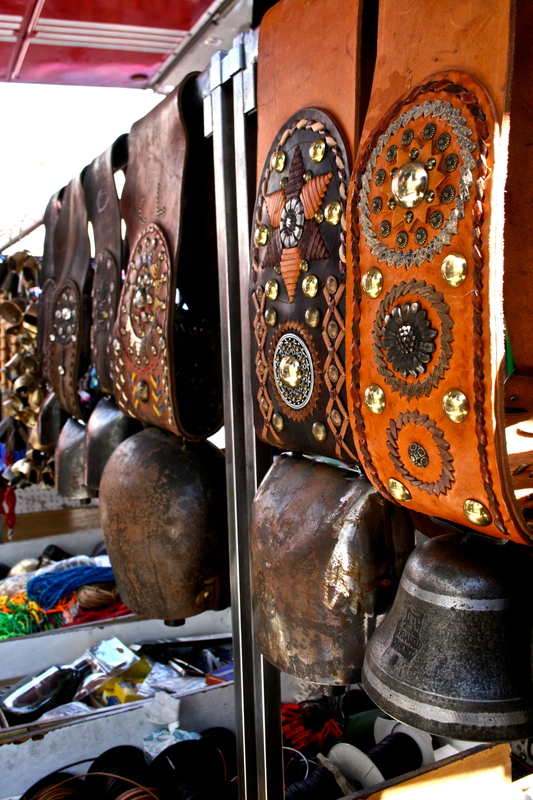 There are many clusters of stalls and small markets in Florence, but the San Lorenzo Market is where you will get the best prices on leather goods. For those of you who have been searching for the prefect leather jacket and boots, look no further. Here you can find well crafted leather jackets, boots, bags, and belts at extremely competitive prices. Always negotiate your price before you buy here. The asking price will be inflated. If you don’t like the price walk away, the venders know you can find the same item at a different stall and they will call you back. You can find a beautiful fitted leather jacket for 100 euros and boots for even less.